At Carrollton Park of North Dallas, we know you spend a lot of time finding the right place to call home. That’s why we’ve made sure that your everyday needs are taken care of, with a well-appointed apartment and community. 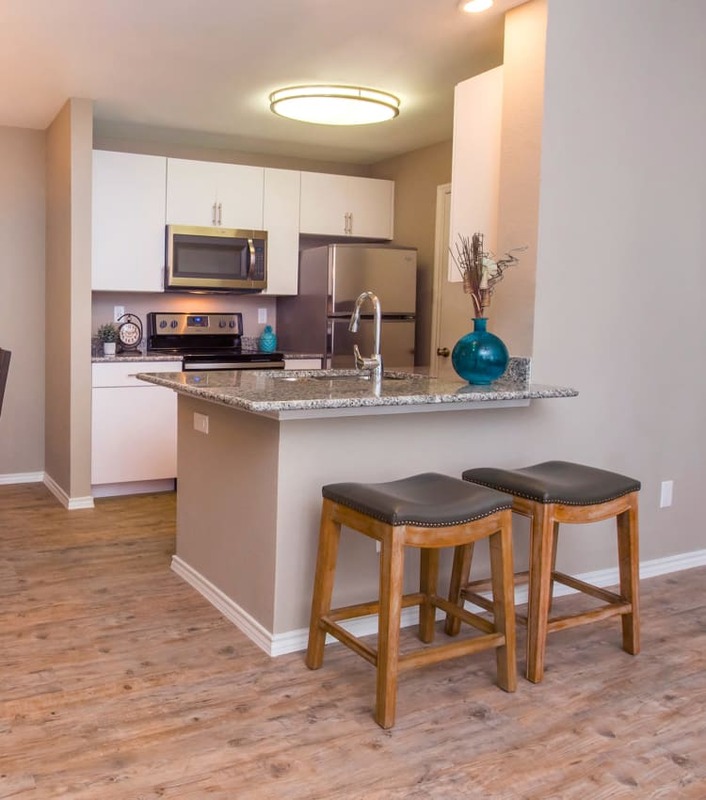 Each apartment features beautiful finishes that also make your life simpler, from easy-to-clean plank floors to a washer and dryer. Our community is tucked away on 30 sprawling acres of green space, perfect for your morning runs, a walk with the pup, or an after-school stroll with the kids. Unwind in one of the two pools or spas, or get together for a weekend barbecue in the pavilion. Families will also appreciate that we have an onsite daycare center, giving you peace of mind that your children are close at hand. For your convenience​, our onsite daycare center accepts children ages 6 weeks to 12 years old, is open Monday-Friday between the hours of 6:30 am-6:30 pm, and offers morning drop-off and pick-up to and from school. We’ve gone the extra mile to make sure that you’re living the pampered life at Carrollton Park of North Dallas. 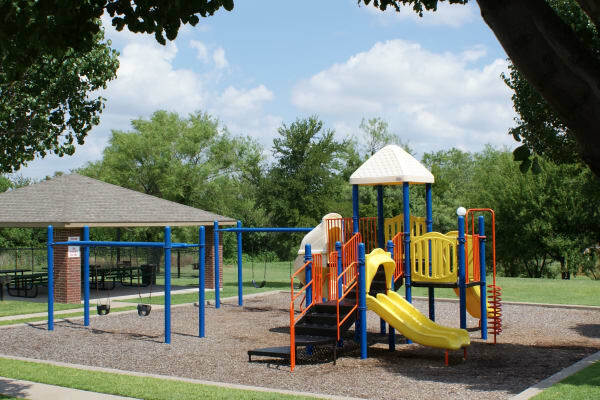 Find out why Carrollton Park of North Dallas is your best move.